I wanted to create a list of essential Urban Farming books for those who are just starting out as well as for the more experienced urban farmer. I selected books that don't concentrate on just one topic (like city chickens or vegetable gardening in small spaces), but on a wide variety of topics that range from growing food to raising animals and beyond. For those of you who live in the city (or the suburbs), I hope this helps! 1. The Urban Farm Handbook, by Annette Cottrell and Joshua McNichols: Here's my review post, this is still one of my favorites. 2. 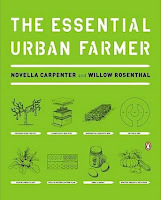 The Essential Urban Farmer, by Novella Carpenter: This one is on my to-read list. I read Novella's previous book, Farm City, and loved it. 3. Urban Homesteading, by Rachel Kaplan: I'll be doing a review/giveaway of this one soon. 4. Your Farm in the City, by Lisa Taylor: This book is put out by my local Seattle Tilth and I can't believe I haven't read it yet! Time to hit the library. 5. The Urban Homestead, by Kelly Coyne and Eric Knutzen: This book covers more than you can possibly imagine and will inspire you to try new things. 6. Urban Farming, by Thomas Fox: From the makers of Urban Farming magazine (Hobby Farms). 7. Urban Agriculture, by David Tracey: I'll be doing a review/giveaway of this one as well in the upcoming weeks. 8. Mini Farming, by Brett Markham: This one is geared towards those who have 1/4 acre to work with. 9. The Complete Idiot's Guide to Urban Homesteading, by Sundari Elizabeth Kraft: This book covers the basics as well as everything from composting to clean energy. 10. The Backyard Homestead, by Carleen Madigan: Here's a short review post - this one is geared more towards a larger amount of land than most people have in their urban/suburban backyards, but it's valuable nonetheless. Consider yourselves warned: There be Amazon affiliate links in this post. I've read almost all of these and found a few quite disappointing. If your readers were thinking of just getting one or two, I would encourage #1 - The Urban Farm Handbook, particularly for NW people and #10 - The Backyard Homestead. If more thorough info was wanted, I'd push people to The Encyclopedia of Country Living by Carly Emery. I have not read #2 - The Essential Urban Farmer but hold out very high hopes for it and have it on order. 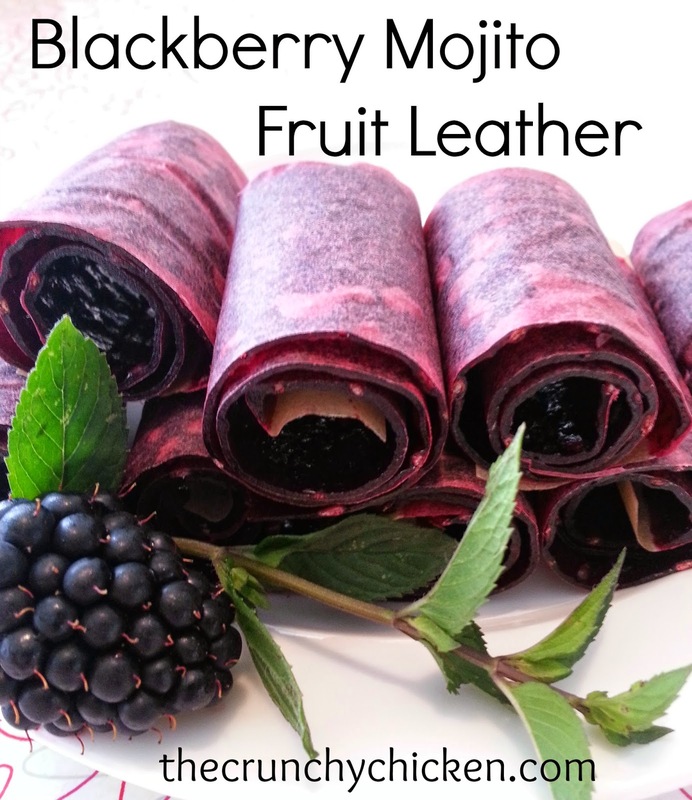 Which one would you most recommend for newbies? Elizabeth - my recommendation for a newbie would be to take on only one thing at a time, and to start with vegetables. For someone in your area I'd highly recommend The Vegetable Gardener's Bible by Ed Smith. He gardens in Vermont and I believe his expertise would be most relevant to your needs. Once you have veggies down, *then* move on to the other urban homesteading type things. That's my 2 cents at least....Crunchy may have another opinions. Hope this helps. @Elizabeth - I would go with #6. They make the assumption you are new at everything. And, if the book, is anything like the magazine, it's all very basic, entry-level stuff. @Michelle - That's too funny! I guess it runs in the family. I've read a couple of these, and I see that you pretty much like some of the same books I do. Thanks for pointing these out to me. Novella Carepenter's Farm City won't give a person much information on farming in the city. However, it is a great book for inspiration and what can be done. I loved it. I did not want to purchase it, so I asked the library to purchase it for their shelves. I was allowed to check it out when it came in and before it was put on the shelves. You might try that with any of these books if you don't want/need to own them or cannot afford the books. I agree with Linda- Farm City was not a whole lot of info but a lot of inspiration. I love that book. I was surprized how many of these books I have read, but then Curnchy, you always are my personal "librarian", There are a couple of more books I would suggest, but am not at this time.